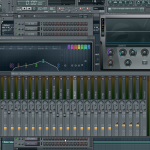 In order to make better beats you will need to have some grasp of music theory. 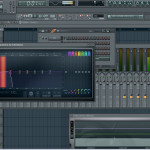 However, FL Studio has some tools that will help you easily find chords to make chord progressions and melodies with. 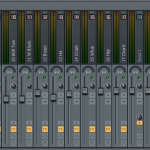 The tools in this tutorial can be found within the piano roll options. If you are not familiar with a lot of music theory than I highly recommend you give these tools a shot.Once you have found a chord progression that you would like to utilize you can find the chords using the piano roll tools. 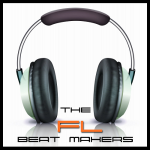 Lets say for example your chord progression will start with A major. Now that you have you chord selected go to the tools menu of the piano roll. From the chords tool select major. This will apply a major chord to whatever note you select in the piano roll. In our example we are use A, so that is the note we want to apply. Left click on an A note in the desired octave. If you are not sure what note that is make sure you have piano roll to show the note names opposed to just showing the keys. Using this method to create chords and melodies is a quick way to turn a chord progression into a song if you don’t have a music theory background.